TOWCESTER TAXI AIRPORT TRANSFERS 01908 263263 RELIABLE ROAD TAXI TRANSPORT: Dial-a-cab credit union is now in default: Will cabbies lose out? 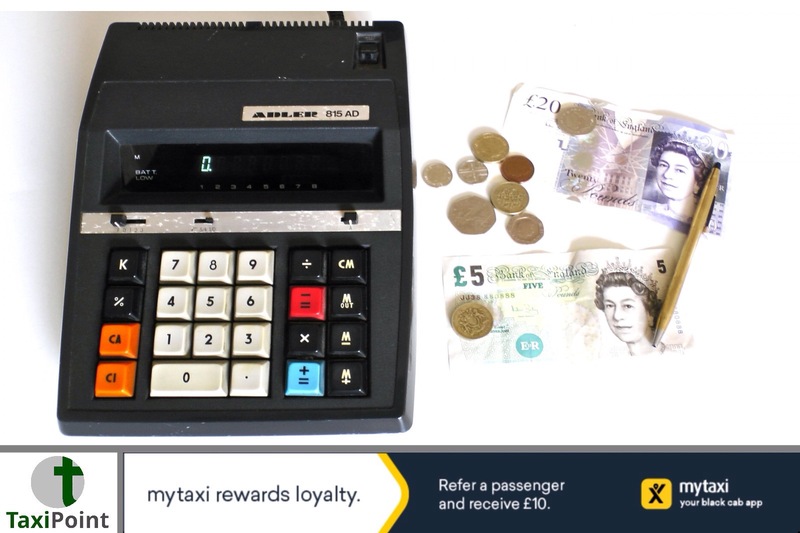 Dial-a-cab credit union is now in default: Will cabbies lose out? The Financial Services Compensation Scheme (FSCS) has announced the failure of Dial-A-Cab Credit Union Limited, based in London, which was declared in default on 4 September 2018.This means the credit union can’t pay money to its 1,250 members. FSCS is stepping in to protect customers and we expect to pay over £21,000,000 to nearly all 1,250 customers within seven days of the failure being declared. We’ll send payments to members automatically, using the credit union’s records.Jimmy Barber, Chief Operating Officer at FSCS, said:“FSCS is committed to helping get people’s lives back on track by returning deposits as soon as we can. I’m pleased we’re able to return the majority of Dial-A-Cab customers’ deposits and that FSCS has lessened the disruption they would have otherwise experienced as a result of the credit union’s failure.”FSCS protects up to £85,000 of money in UK authorised banks, building societies and credit unions. If you have a joint account, your money is protected up to £170,000. Customers with balances over our limits will be contacted directly by the administrators.Dial-A-Cab Credit Union customers can find further information here.For any queries please speak to Jo Milner and Stephen Cork of Cork Gully LLP who are the Administrators of Dial-A-Cab Credit Union Limited. You can call them on 020 7268 2150 or email: DACCU@corkgully.comPlease note: Dial-a-Cab Limited (Radio Circuit) of 39-47 East Road, London N1 6AH is unaffected by the administration of Dial-A-Cab Credit Union Limited.